Flat Design is a minimalist approach to Design that emphasizes usability. Flat design techniques avoid embellishments such as embossing, drop shadows, gradients or artificial textures. It has been one of the most talked about trends in web and user interface design during 2013. 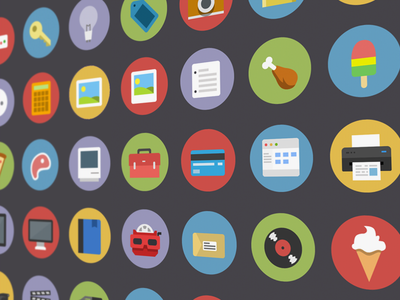 Microsoft is the biggest player in Flat Design, and the first to bring it to the forefront. In 2006, Microsoft launched the Zune music player. It was a first step in defining the rest of Microsoft’s design for years to come. Zune’s interface was minimalistic, with a focus on light and big typography, and an interface free of surplus details and elements. Other products from Microsoft also influenced this style, such as the Xbox 360 dashboard, Windows 8 and Windows Phone 7, a smaller, mobile version of Windows 8 interface. During 2013, Apple moved away from glossy and beveled icons with strong drop shadows and embraced Flat Design with iOS7. In the Mind Mapping Software Industry , XMind launched recently its latest version, XMind 3.4 with a new logo and new markers, both inspired by flat design. The key of Flat Design is Simplicity. Simple images and texts convey messages more quickly than details illustrations and long texts. Flat design uses short texts, white spaces, simple elements (simple shapes, simple icons, ...) and bright contrasting colors to guide the user's eyes. Another important part of flat design is Typography with strong, sans serif fonts that are easy to read. When creating a flat design mindmap, don't be afraid to pair fonts with extreme differences in size and weight to create visual order. 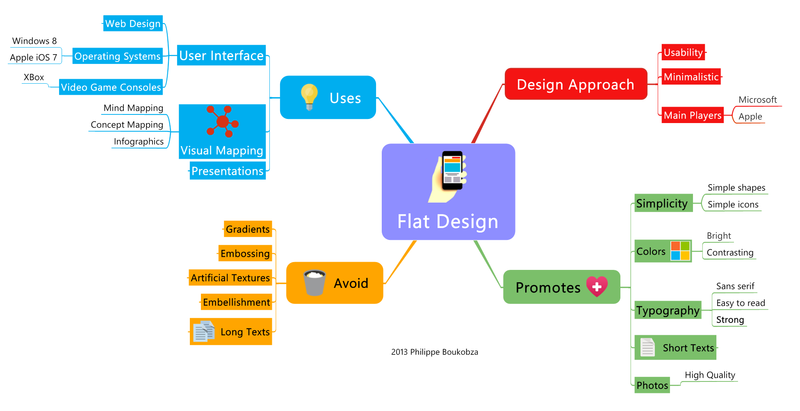 Like most Mind Mapping uses, Flat Design's purpose is to impart information efficiently, to enhance rapid and global vision. It's like a Visual Zen, an approach that helps to reduce the clutter, to simplify and to clarify complex information. 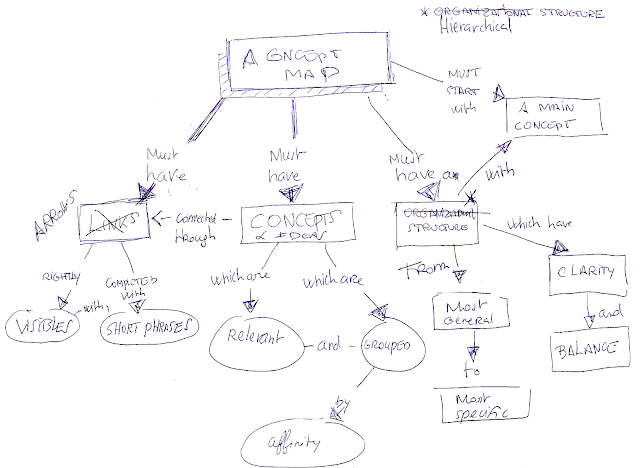 This approach is especially appropriate with Mind Mapping Software and is really useful for professional communication and "to do mindmaps" where clarity and efficiency are more important than creativity and originality. Phillipe, thanks for sharing this article with me. Another tenet of flat design is what its name implies - no more drop shadows. All images appear to lie "flat" on the canvas upon which they are placed, rather than "floating" just above them. You've certainly done that with your example mind map. Thank you Chuck for your comment. The point of flat mind maps is to accelerate the reading and avoid all effects, keeping the canvas as simple as possible. In the same time flat canvas ca result simple and beautiful! Hello!, can I ask you how you did it to put flat style boxes in Xmind? 1. Click "Edit - Preference - Mind Map"
2. Cancel the check box of "Gradient Color"
It will let you use flat colors.